wow!!!!!!! 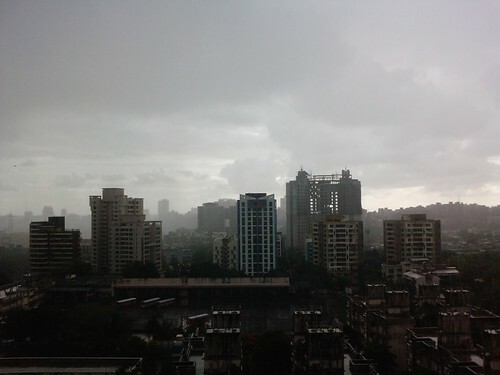 i miss the rain in bombay... i remember the last monsoon that i was in bombay... ur dad was trying to capture the clouds thru the window and i was jus being myself.. probably a hindrance for him to get the right frame!!! and in the end he was like "beti.. side main aao" and thats when i realised i was in the way!!! !